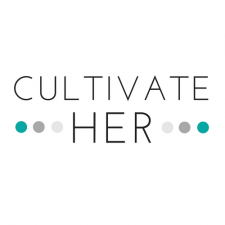 The CultivateHER Conference was created to promote professional growth. This groundbreaking event will bring professional women together for a powerful day of education, empowerment and establishing connections. Empowering women to grow professionally and personally strengthens individuals, businesses and the community as a whole. Lunch, beverages and snacks will be provided. Tickets are on sale now! They are $79 (plus processing fee) through March 1, 2018. After March 1, ticket prices will be $99 (plus processing fee). Be one of the first 50 attendees to register online and receive a swag bag!